"I learned an enormous amount from this splendid book." "Marshalling converging arguments from physics, astronomy, biology, and philosophy, Stenger has delivered a masterful blow in defense of reason. 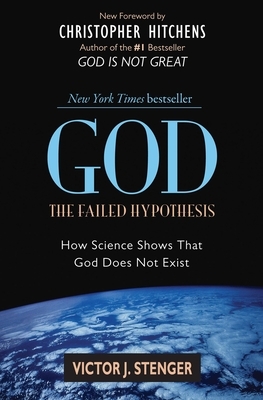 God: The Failed Hypothesis is a potent, readable, and well-timed assault upon religious delusion. It should be widely read." "Extremely tough and impressive...a great book...a huge addition to the arsenal of argument."